Knowledgeable people providing quality service with commitment and integrity. You not only get quality work, you get safe workers. Our crews have one of the best safety records in the industry and we’re very proud of it. Hale Construction, Inc. is a General Contractor that provides construction services to industrial, commercial and institutional clients through out the Southeast United States and currently, are licensed in TN, GA, VA, NC, & SC. Knowledgeable people providing quality service with commitment and integrity. Banks, Schools, Hospitals, and Detention Facilities . We have completed banks, schools, hospitals, heavy & light industrial manufacturing facilities, utilities providers, restaurants, food service facilities, distribution centers and retail stores. We have serviced clients not only from East Tennessee but from Germany, Japan, and Canada. 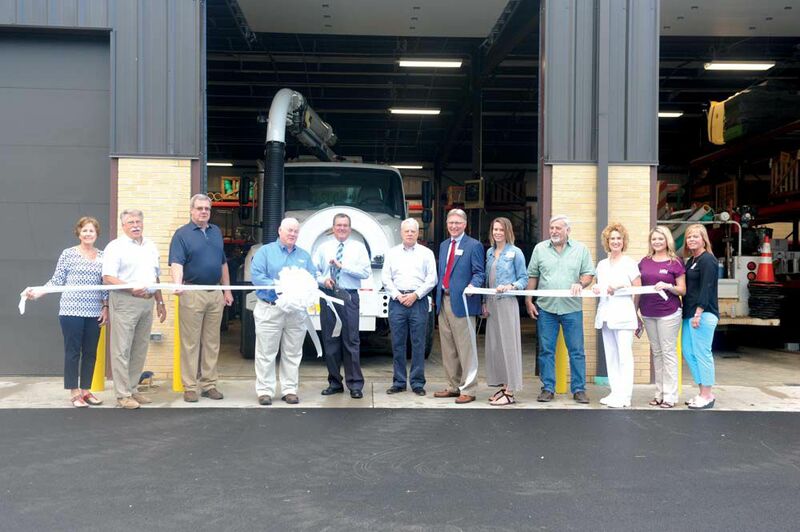 Morristown Utilities System Water/Wastewater Facility held its ribbon cutting on May 30th, 2018. This building was constructed by Hale Construction, Inc. with John Hofer (pictured 2nd from the left) being the Project Manager and Don Dunay (pictured 4th from the right) being the Superintendent on this project. Hale Construction, Inc. is proud to have been selected with great confidence as the General Contractor for this project. 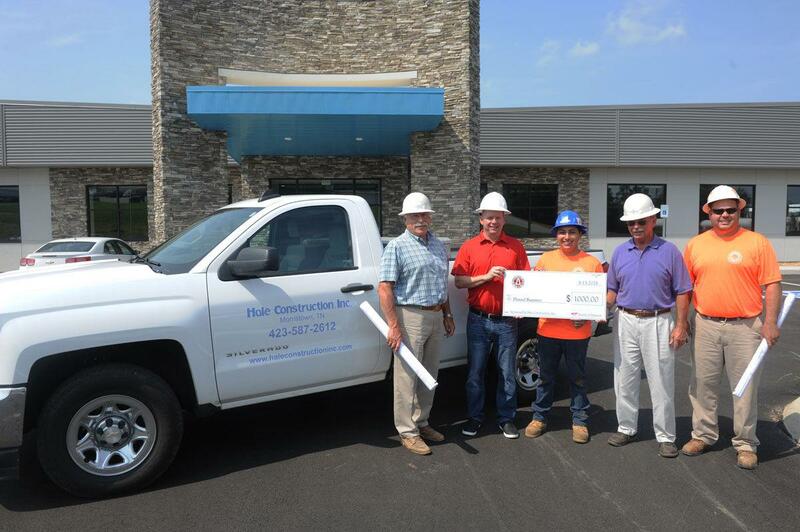 The Associated General Contractors of Tennessee –Knoxville Branch recently presented the only local recipient of a $1,000 scholarship to University of Tennessee Knoxville civil engineering student Daniel Ramirez. The scholarship is determined by the students GPA, community activities, instructor recommendations and an essay. Celebrating the scholarship are, from left, John Hofer of Hale Construction; John Ewart, Executive Director of TN AGC- Knoxville; Ramirez; Ed Hale of Hale Construction, and J.W. Hale of Hale Construction. 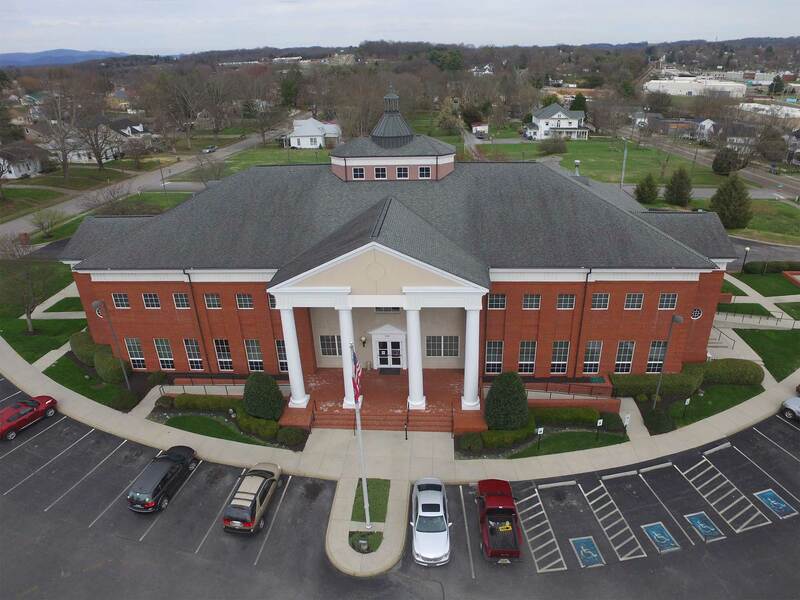 Hale Construction was recently awarded the contract for the Morristown Utilities Commission George B. McGuffin Administration Building Renovation. Work began on this project in late September with Don Dunay being both the Project Manager and Superintendent. Check back periodically for pictures. 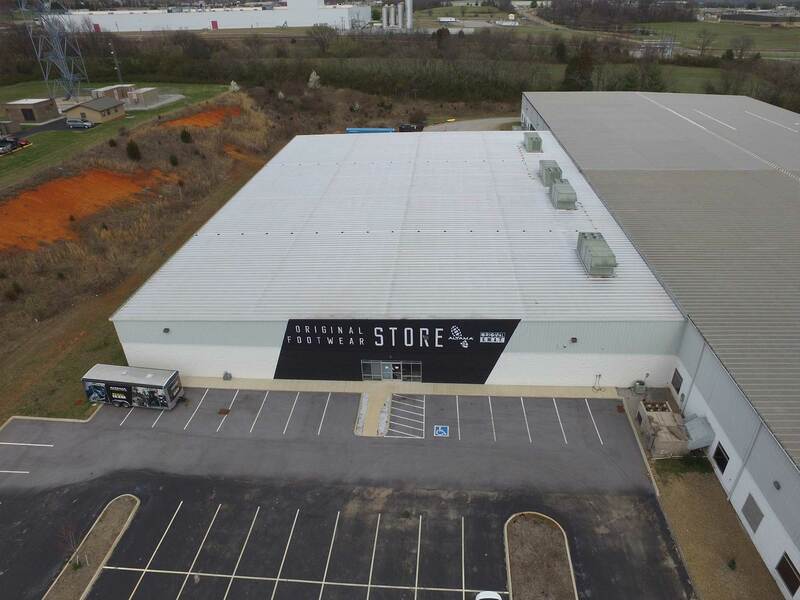 As a member of AGC and also with the Tennessee Drug Free Certification, Hale Construction, Inc. strives to provide a safe, drug free work place and to give our clients completed projects that are a credit to them and the community. The Hale name has been synonymous with quality construction for over 39 years. It’s a name you can depend on. Since 1981, Hale Construction has been consistently ranked as one of A&S Building Systems’ Top 20 builders. 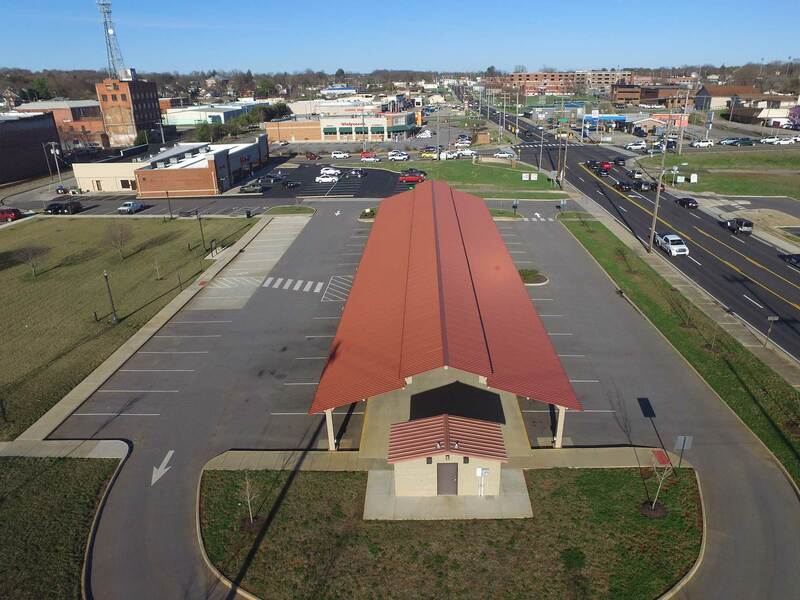 This partnership has resulted in the construction of some of the finest, most attractive structures in the Southeast..
Hale Construction, Inc. has completed construction projects worth more than $190 million. We take great pride in every job we do, large or small..